I have a website, ¿What’s next? Manu business owners have already taken the first step towards creating an online presence, which is the creation of a website for their business but… what’s next? Bring traffic to your website to create new clients for your business. The key question is: Do you want more clients for your business? If the answer is no then you should stop reading this article, on the contrary take a look at the online marketing strategies that can BOOM any business. S.E.O is a website’s organic positioning on the first page of a search engine like Google, Yahoo!, and Bing through the optimization of a website. 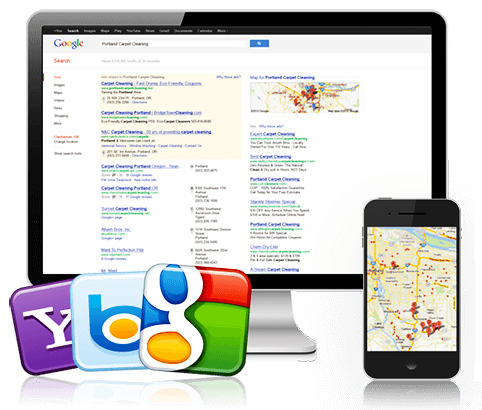 Local SEO is an option of creating traffic for a website that would be perfect as the next step after having a website. Local SEO is less expensive in comparison to Google AdWords by the simple fact that YOU DON’T HAVE TO PAY EVERYTIME YOU GET CLICKED ON Google, in other words you can get clicked 24/7 without it generating more cost to your investment. 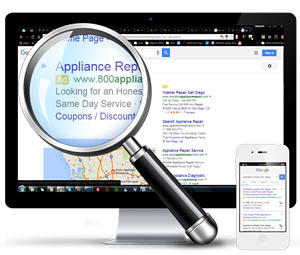 Keep in mind that many people look up your services in the area that you offer them through Google and since they are not finding you they call your competitors. The positioning of a website in the most used search engine worldwide is very crucial for the development of any business nowadays. Local SEO positions your website on the first page of Google in a time frame of 4 to 6 months, there are companies that take longer and others that take a little less. Local SEO has been proved to be an effective method of creating new clients for businesses and it’s the perfect step after creating a website. To learn about pricing CLICK HERE. 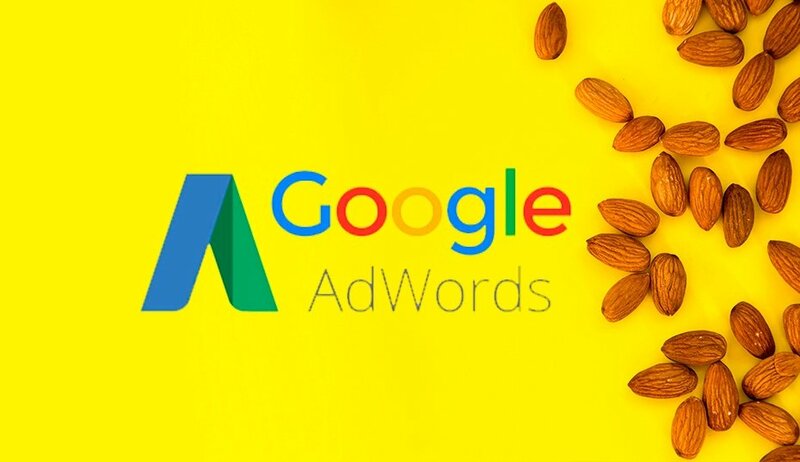 Google AdWords PPC is the positioning of a website on the first three spots of the first page of Google through PPC ads. The PPC acronym means Pay per Click. 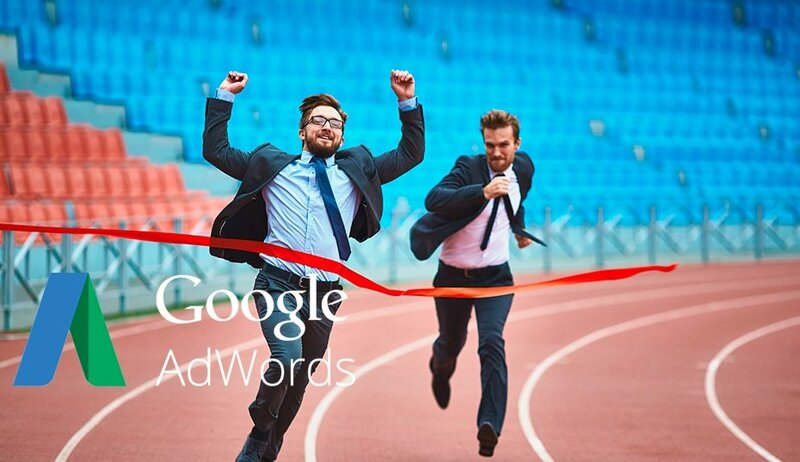 There are two types of PPC campaigns: Google AdWords and Yahoo!/Bing. They both consist I the creation of ads through the first page of the selected search engine (Google or Yahoo!/Bing) so that when users are looking for the products/services you offer they find your business and then call you to hire you. Every time someone clicks on your ad, this will generate a cost, that’s where the term PPC comes from. The main difference betweent Yuahoo/Bing and Google is that there are more opportunities on Google and consequently clicks on Google are more expensive. The cost per click can be determined by using a tool called “Keyword Planner” but if you hire an online marketing agency they should be able to provide you with the costs per click beforehand. Google strongly recommends having enough budget for at least 14 clicks a day to see better results. -The daily budget can be determined by multiplying the cost of the click times the number of daily clicks you authorize. -The weekly Budget can be determined by multiplying the daily budget times the number of days in a week that your add will run. PPC campaigns are valued as one of the most profitable and efficient investments in marketing in general. The percentage of return on investment in an optimized campaign is amazing and that is why many businesses rely on it. Video marketing is the present and the future of online marketing. It is considered a lethal tool to convert visitors into clients for businesses today. Statistics show incredible conversion results and that is why we highly recommend this next step as well. The video you create can be used for other means apart from your website like social media, YouTube, Whatsapp (forwarding the video for prospect clients) and in your own business in a repeat mode. All these steps are very important and will help your business in many ways. The selection between these three steps depends on your budget and type of business that you have. If you have any doubts or questions please call us now for a COMPLETELY FREE CONSULTATION.